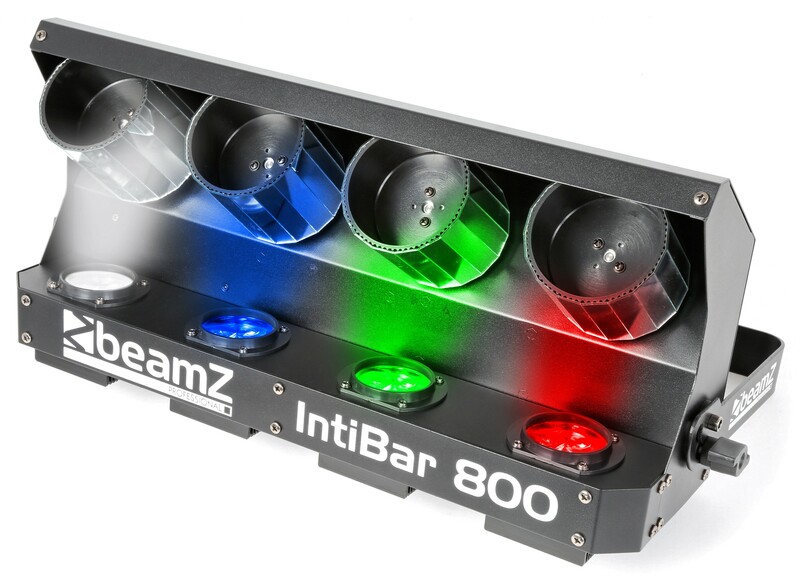 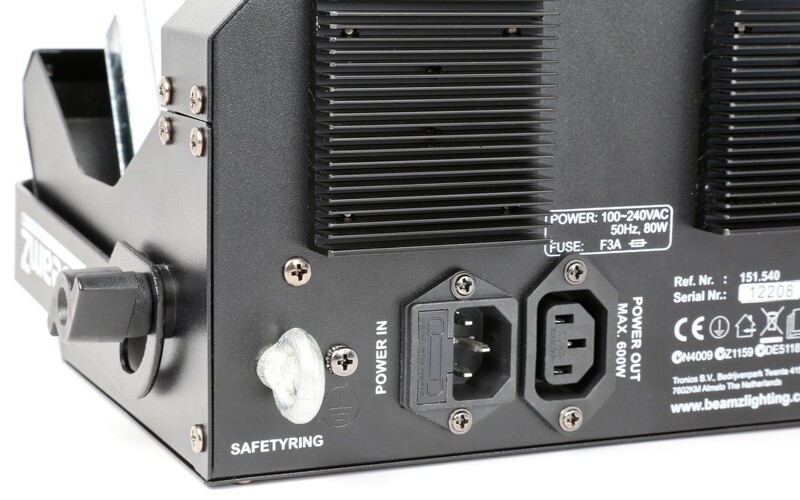 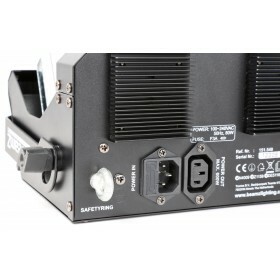 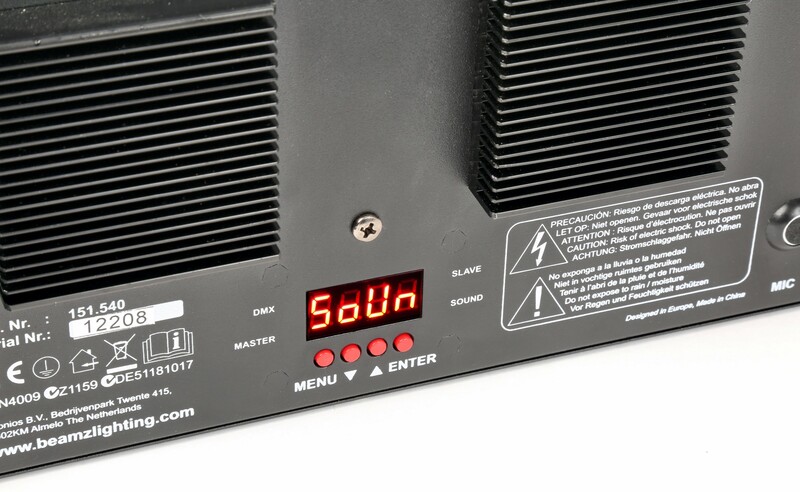 The IntiBar800 is a compact and powerful fixture. 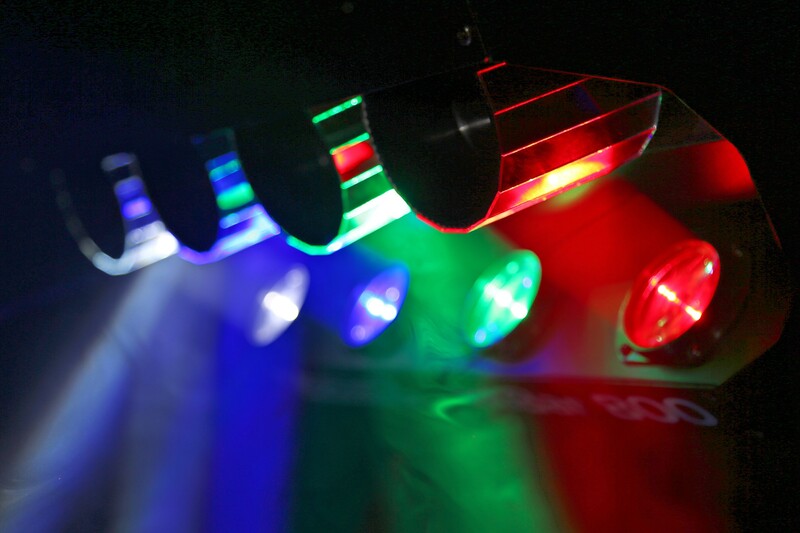 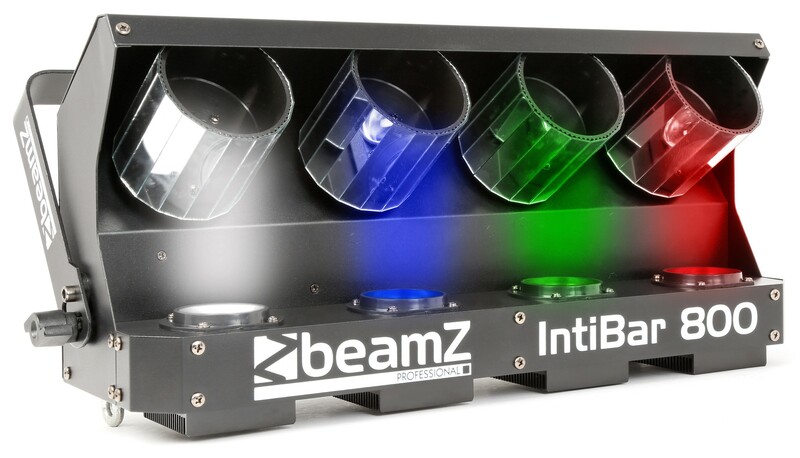 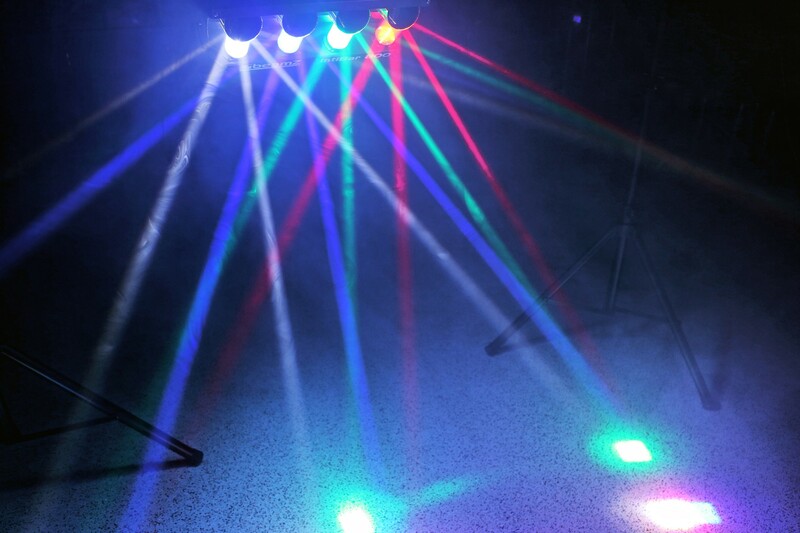 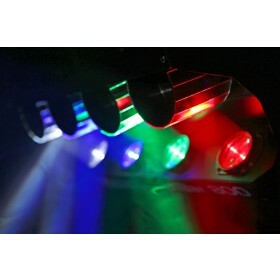 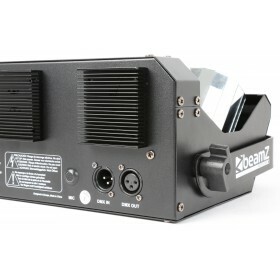 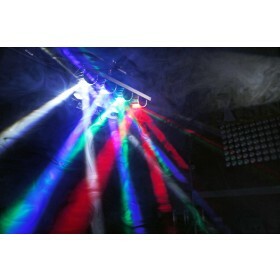 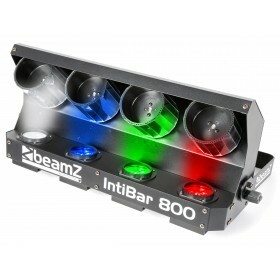 The 4 single colour 10W LEDs produce a Red, Green, Blue and White beam that swivels back and forth. 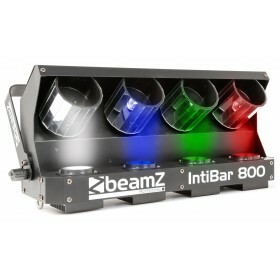 The rotating barrels provide the rest of the effect. 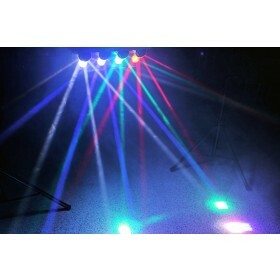 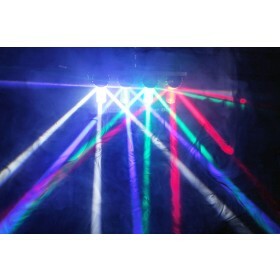 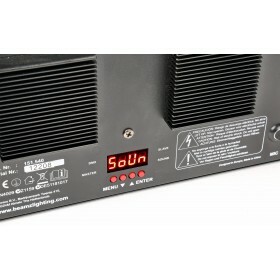 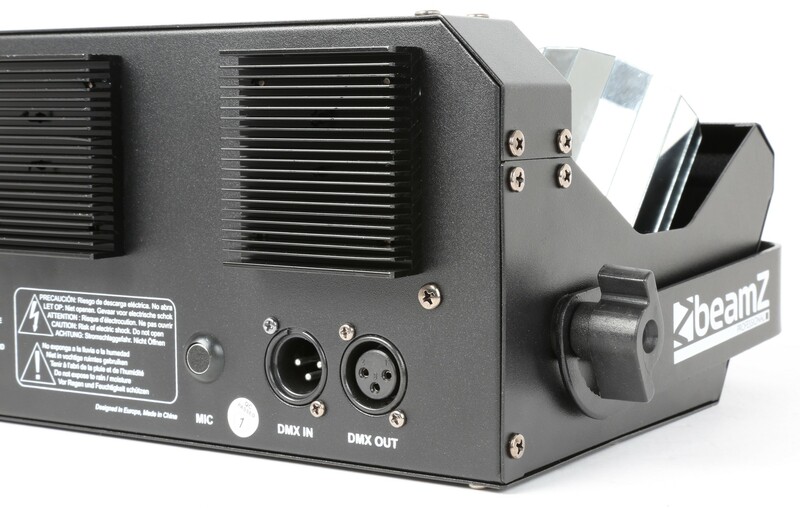 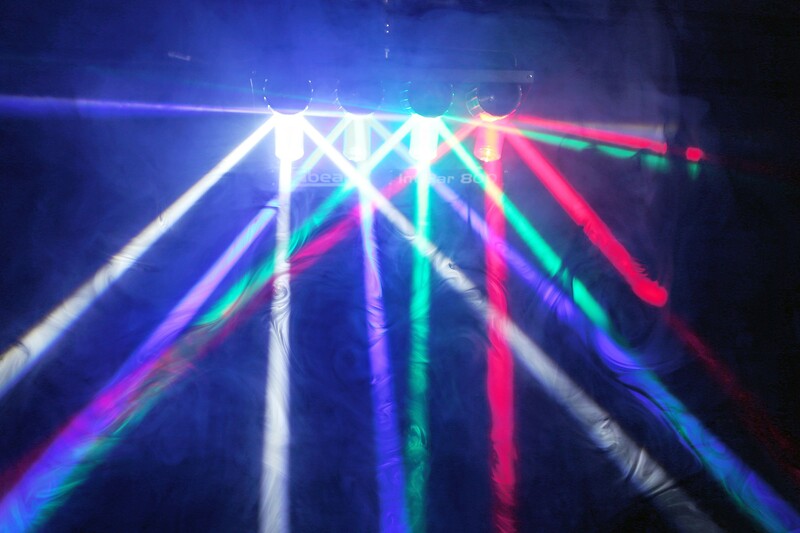 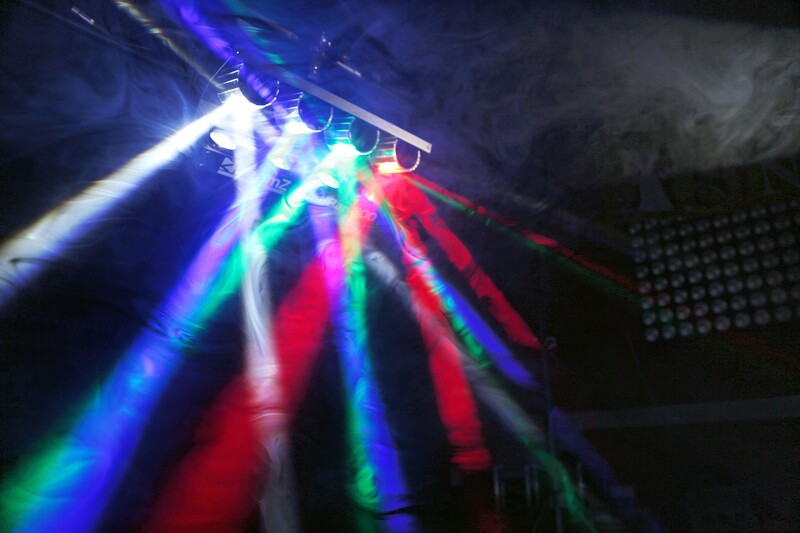 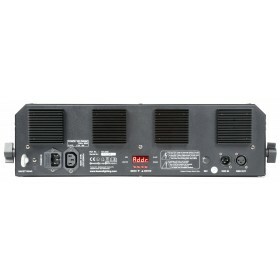 Ideal for use in disco installations and mobile setups.